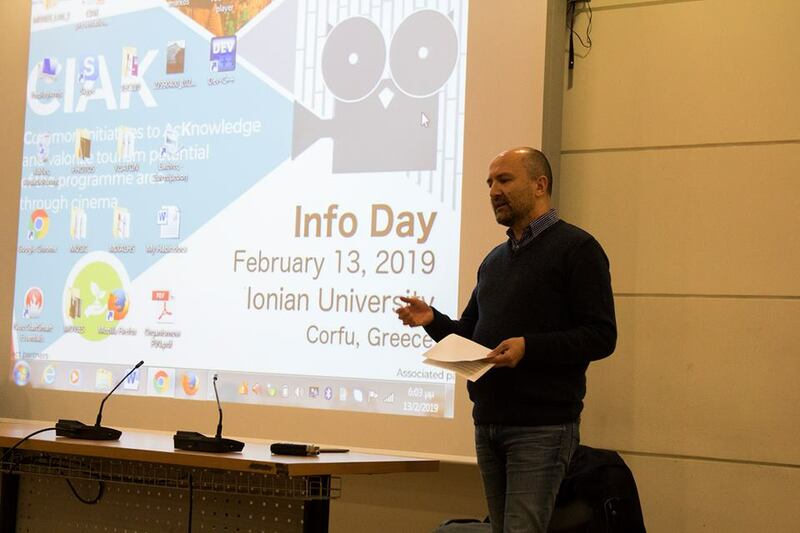 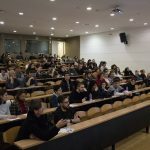 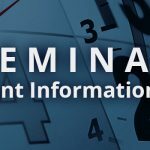 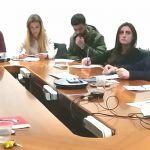 Great success for the Info Day, held on 13 February 2019 in Corfu, organized by the Ionian University, partner of Ciak project – “Common Initiatives to AcKnowledge and Valorize the Tourism Potential of the Program Area through Cinema”. 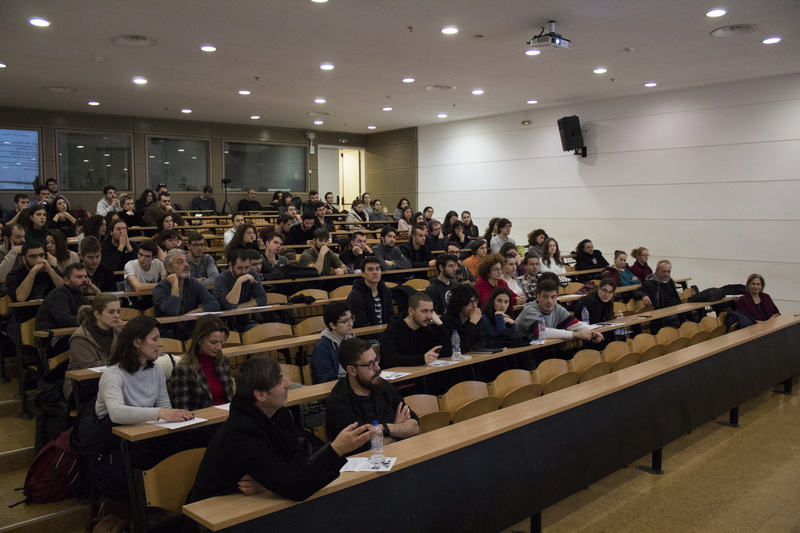 More than 120 participants had the opportunity to ask questions related to the open international call that finances 10 short film productions but also to interact with the worldwide, award-winning director Alexandros Avranas, who talked about the contemporary situation in the field of movie direction in Greece, heading the forum through a constructive dialogue. 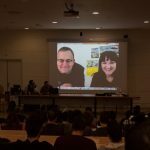 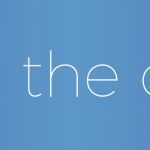 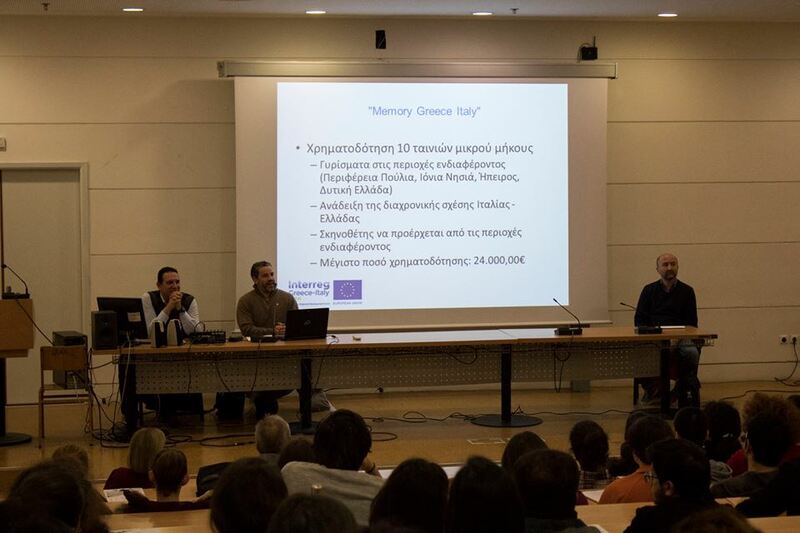 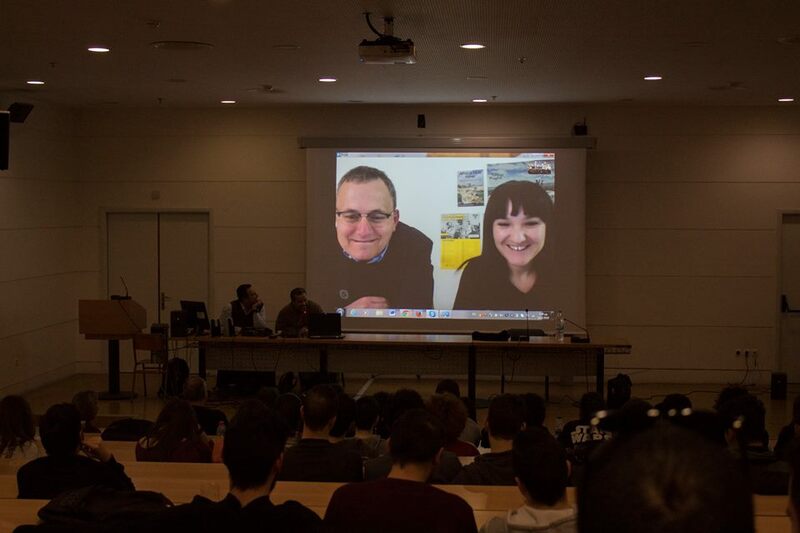 During the event, the project and its activities have been presented, with a particular emphasis to the Memory Greece – Italy call, (New deadline extension 28 February 2019), the script-writing seminar, scheduled for three weeks in Corfu, Ioannina and Bari, and the forthcoming animation festival that will be held in Corfu. 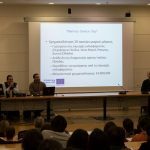 Ciak project, funded for around 900.000,00 euro by the Interreg V-A Greece-Italy Programme, aims to promote the territory of the involved regions (Regions of Ionian Islands, Western Greece and Epirus in Greece and Puglia Region in Italy), through initiatives linked to the cinema and audiovisual sector. 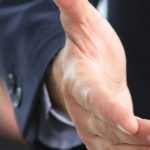 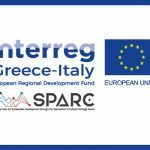 The valorization of the natural and cultural heritage through short movies, documentaries, fiction, animations about the common story of Italy and Greece will improve the touristic attractiveness of the area by supporting a cross-border community composed of the creative industry operators. 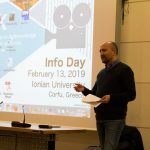 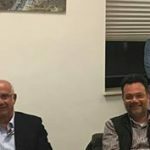 Apulia Film Commission Foundation is the lead beneficiary of this project in cooperation with four greek partners, the Region of Epirus, the Region of Ionian Islands, the Region of Western Greece and the Ionian University – Research Committee. 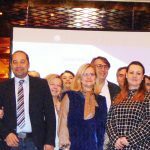 Associated partner is Puglia Region Department for Economy of Culture, Tourism and Valorization of Territory. 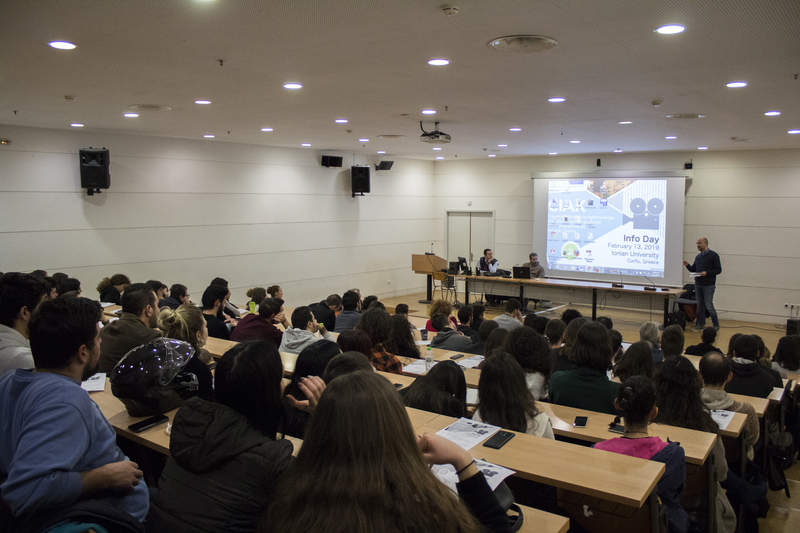 Ionian University is a CIAK project partner, represented by the Department of Audiovisual Arts, that is responsible for the organization of the planned educational activities starting in 2019, as well as of theme-specific festivals.